Man, a guy leaves for a month and has to entirely rebuild his weekly release list from scratch. At least they didn’t strike my name from the top of the article. 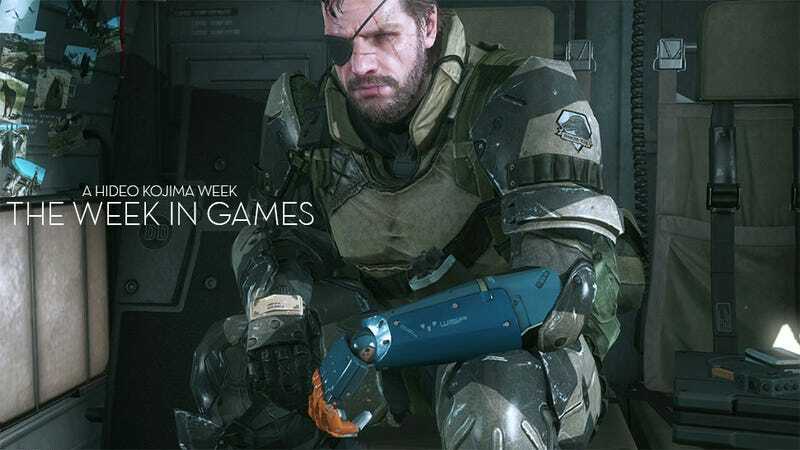 Fall is coming, and the Week in Games is starting to swell in anticipation of the season. It’s throbbing and swollen, waiting for the inevitable week filled with blockbuster titles to push it over the edge. This is not that week, but it is coming. I can taste it. Did I miss anything important? Anything you’re looking forward to on Steam or mobile? Sound off in the comments section, which is synonymous with death.